Meals: Snack bar with hot dogs and all ready prepaired sandwiches. Take Wickham Rd east for approx. 1/2 mile and you will see the entrance to Baytree National Golf Links on the right hand side. If you have played Baytree National Golf Links - SCGA Course, we would like to hear from you. 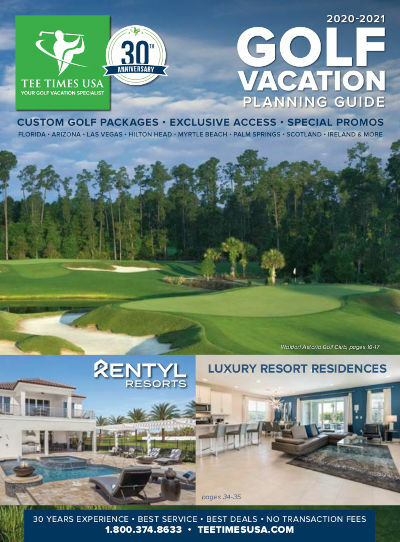 A must play member of the Florida Golf Trail on the Space Coast of Florida, this Golf Digest 4 star, Zagat rated Gary Player signature design course is carved out of a tropical Florida bayou. The 180 acre layout along with Baytree golf course's Player designed fully equipped practice facility are both maintained in tournament ready condition year around. Baytree National Golf Links is full service all around with the customer oriented bag drop, the fully stocked golf shop, the deli style restaurant with a full liquor, beer and wine menu, the daily beverage cart service and special on course assistants. These are the reasons why Baytree National Golf Links has been voted the Best of Brevard County in 2011, now six years running.